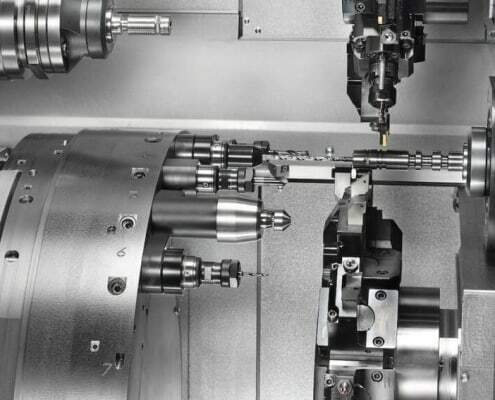 Allenton Tool & Machine Inc.
Enterprise Tool & Design and Allenton Tool & Machine, Inc.
We Provide Top-Quality CNC Machining In Wisconsin- Serving The Entire Midwest. 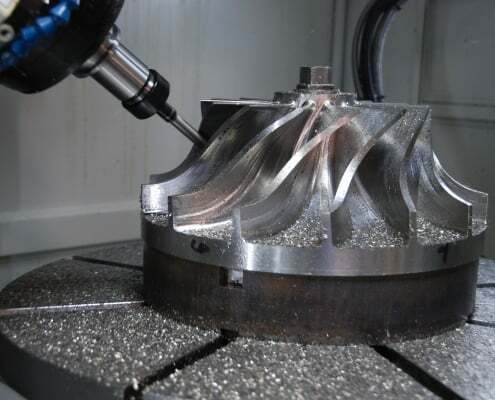 Large Capacity Precision Electrical Discharge Machining Services: Wire & Sinker EDM. We Work With Your Design To Create The Perfect Solution! 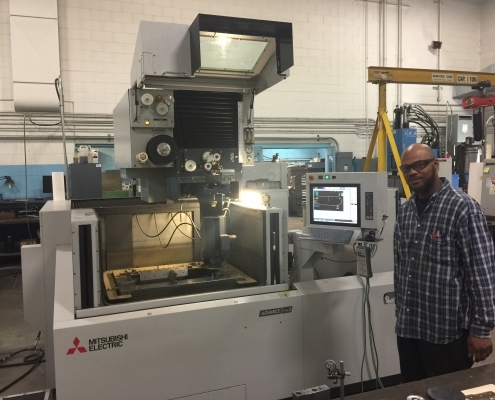 We Can Analyze & Reconstruct Your Part To Get The Reverse-Engineered Part Information. We Are Your #1 Source For Mold & Die Repair & Fixture Services! Save Lost Production Time- We Are A True One Stop Shop. We Will Protect Your Proprietary Information During Project Testing. 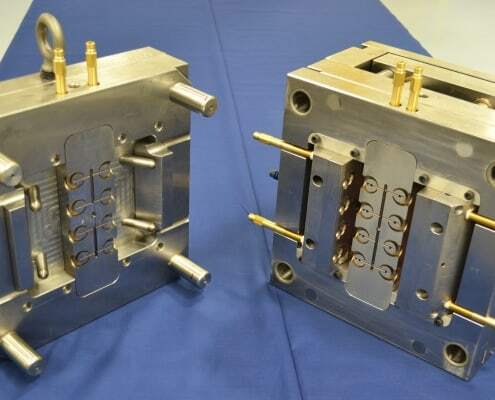 We Are A Top Provider Of Rubber & Plastic Injection Die Molds Throughout The USA. 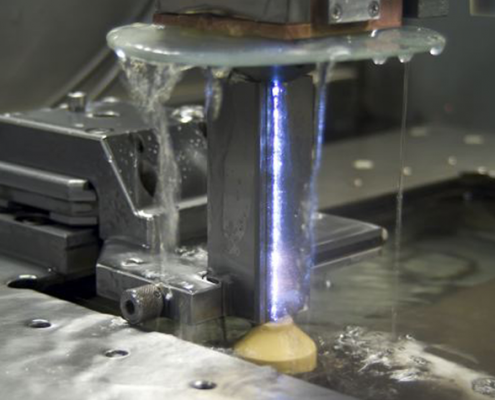 We are the premier source for close tolerance quality molds for the automotive sealing industry. 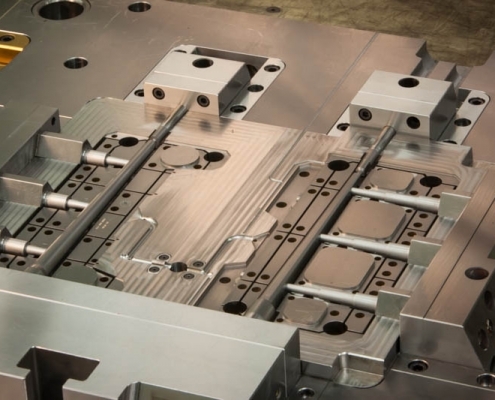 Precision Matters- Talk To Us About Your Next Custom Machining Project! Our Design Engineering Is Second To None! 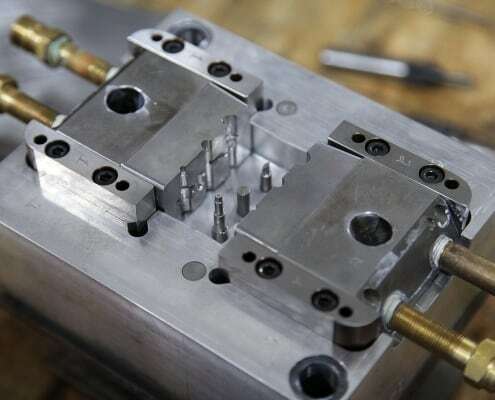 Dedicated to top-quality molding manufacturing , tool building & repair. 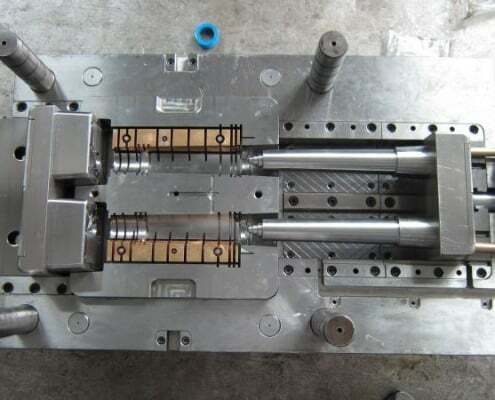 To develop the best functional tools available. Proud to be a Wisconsin based company for over 3 decades. With industry-wide reputation & experience to assure the achievement of our stated goals. We are your 1 stop shop which ensures your project is delivered on time and within budget. From consulting to design to build, we do it all! We are known industry-wide as the easiest team to work with to make your project a success! 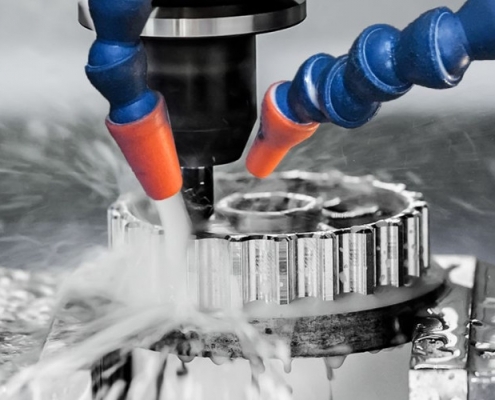 Have a machining project that needs done? Get a quote today!